Trailer For BLACKWOOD Is Within! Get ready for a new take on the misadventure trope in Horror as writer/director Andrew Montague brings his vision to life in BLACKWOOD. Filmed in the California Redwoods, the film takes an artistic approach while sprinkling on the Horror in an interesting way. Head on down below to have a look at the trailer. BLACKWOOD stars Danielle Butlin and Alanah Parkin. "Nikki, a sound recordist, picks up a strange sound whilst filming on location in a forest. After a disturbing encounter, she wakes up alone, confused and filthy in her house. Her only chance at finding out what happened to her lies within her sound recorder." 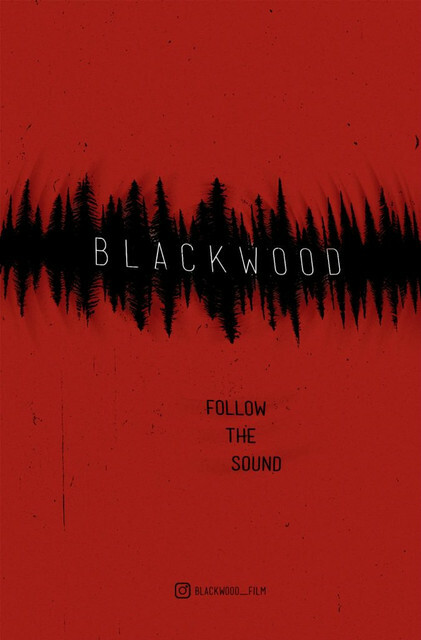 BLACKWOOD is currently making rounds in the festival circuit.